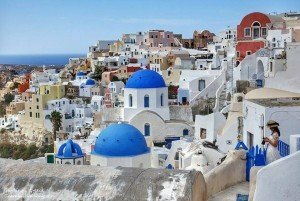 It is hard to argue that Santorini and Athens are one of the two most famous places in Greece. Millions of tourists flock into this crescent-shaped volcanic island in the Cyclades each year to experience its sensational sunset, gorgeous beaches and local charms. There are many towns and villages in Santorini with its own uniqueness. Tourists will often wonder where is the best place to stay in Santorini?